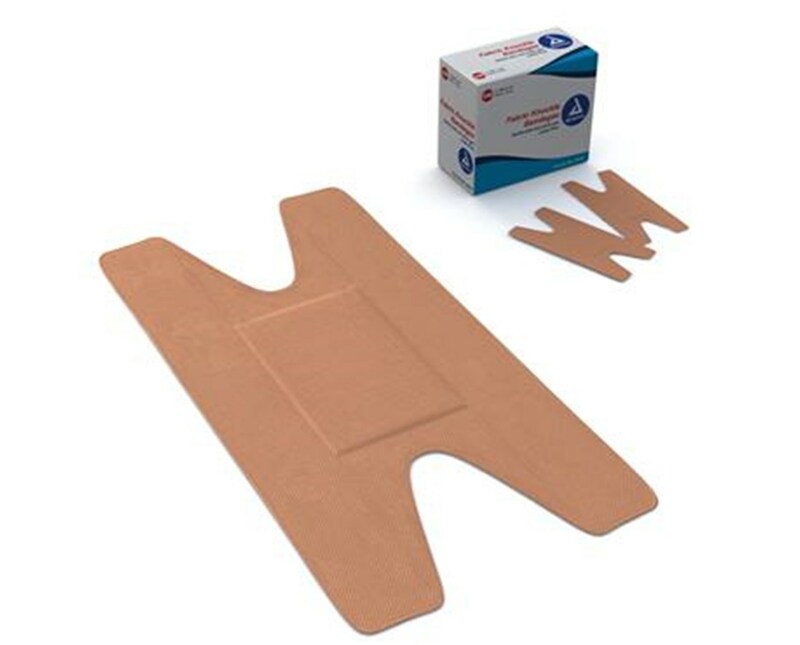 Dynarex 3619 Adhesive Bandage, Fabric Knuckle, 1.5" x 3"
Overview for Dynarex 3619 Adhesive Bandage, Fabric Knuckle, 1.5" x 3"
Dynarex Fabric Knuckle Adhesive Bandages are sterile and ready to use. Flexible adhesive fabric stretches and easily conforms to knuckle for a comfortable fit. Non-stick pad absorbs secretions, cushions and protects wound as it heals without adhering to wound. Adhesive coating provides a secure, long lasting bandage. 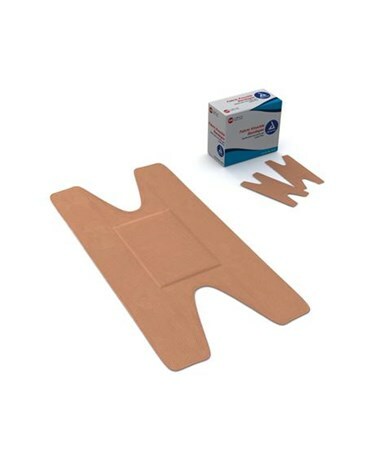 Features for Dynarex 3619 Adhesive Bandage, Fabric Knuckle, 1.5" x 3"
Specifications for Dynarex 3619 Adhesive Bandage, Fabric Knuckle, 1.5" x 3"
Return Policy for Dynarex 3619 Adhesive Bandage, Fabric Knuckle, 1.5" x 3"